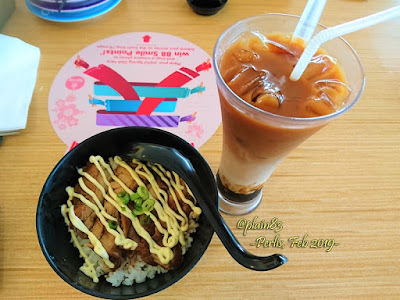 Salam semua! Oops it's March already maa, gashh I didn't publish anything here during the last two months, but oh well... Happy 2019 anyways ( ~" > w < )~"!! 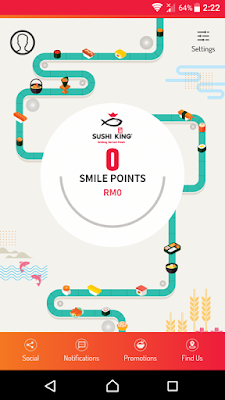 "Oh sekarang Sushi King sudah tak pakai card, customers boleh install Sushi King app. dalam smartphone, boleh download app. tu dari Play Store". 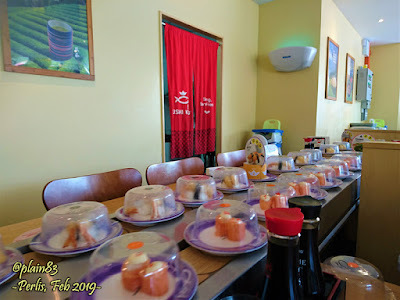 to which I replied, "Yaa, tahun ni they're going green". And there you have it, Twenty Nineteen and Going Green. ehehe i think its a good improvement. bagus.. kadang2 kasi kad tah kemana hala kita campak ngeh2..
baru 2 kali mkn kt Sushi King..zaman apps skrg ni..
What kinda blog is this? 12 Stunning, Classic Beginner Guitar Songs Which Are Ideal for the Beginner Acoustic Guitarist! Guts & Glory: A Parasite Story--A Parasitology Exhibit Coming to Lincoln, Nebraska, in April! 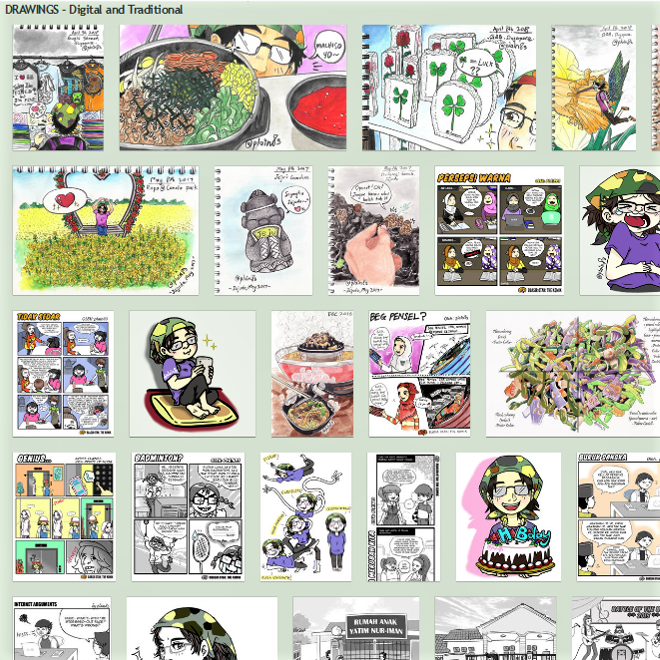 A collaborative comic project involving 13 bloggers/comic artists in Malaysia (Jan 2015). Click on image for more info. Hardcopies are all sold out now, get the digital version on Google Play Books for RM8, OR, buy the Alaf21 Karangkraf printed version available in MPH bookstores near you. 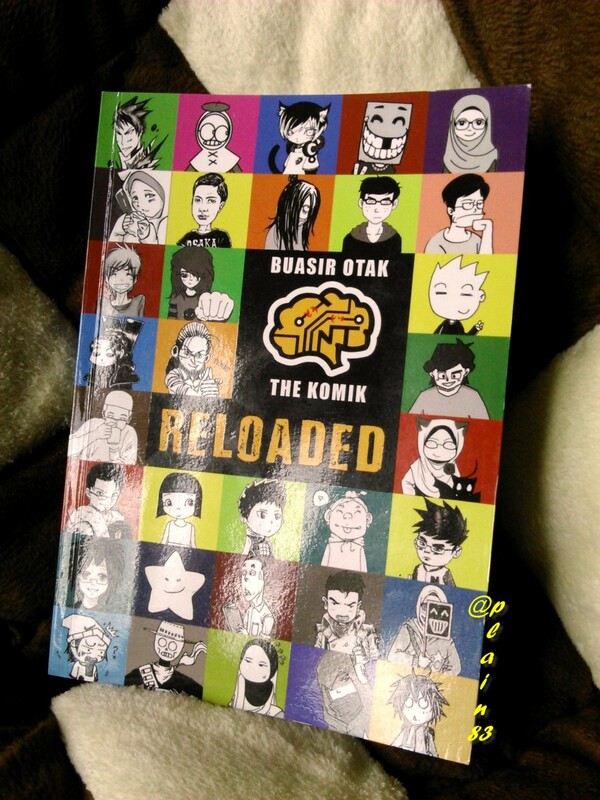 A collaborative comic project involving 33 bloggers/comic artists in Malaysia (Nov 2015). Click on image for more info. Hardcopies are all sold out now, get the digital version on Google Play Books for RM8. 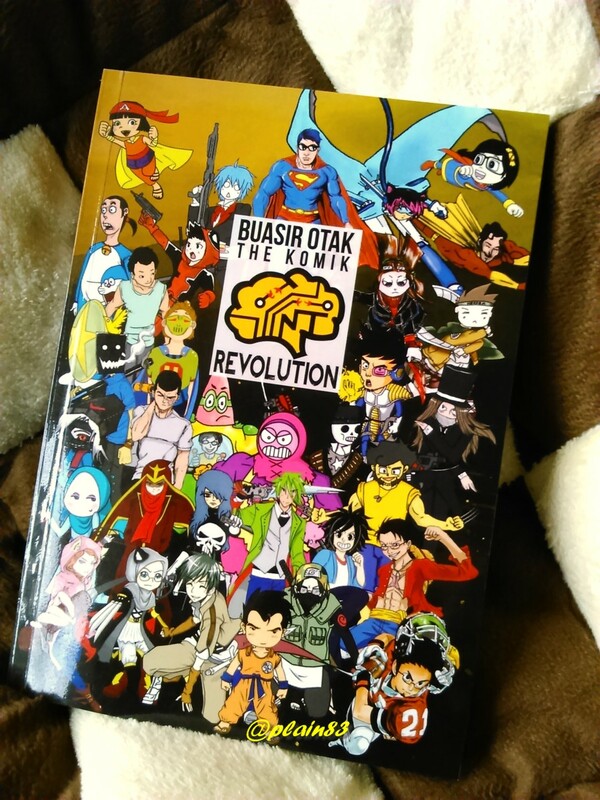 A collaborative comic project involving 56 bloggers/comic artists in Malaysia (Nov 2016). Click on image for more info. Hardcopies are all sold out now, get the digital version on Google Play Books for RM10. 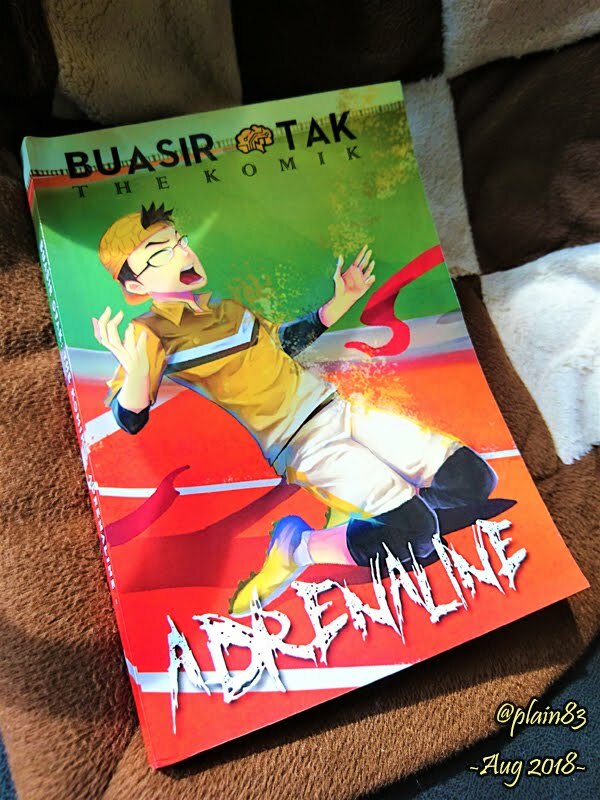 A collaborative comic project involving 19 bloggers/comic artists in Malaysia (Aug 2018). Hardcopies are still available! Click on image for more info. 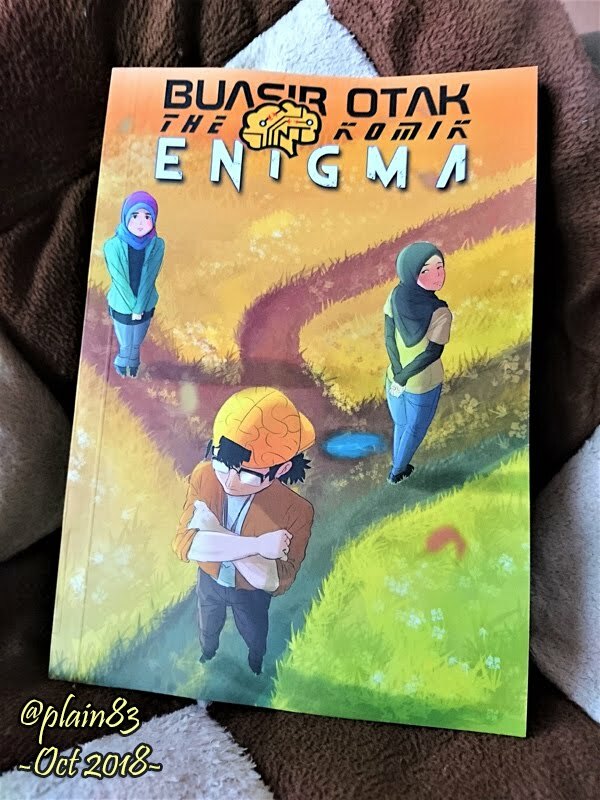 A collaborative comic project involving 25 bloggers/comic artists in Malaysia (Oct 2018). Hardcopies are still available! Click on image for more info.